Bookmaker William Hill has commenced a review of its media planning and buying arrangements. The account has been held by Dentsu Aegis Network's Vizeum since December 2011, when the agency pitched against WPP's MEC and Ominicom's Manning Gottlieb OMD. Vizeum is understood to have been invited to repitch for the business. The review comes ahead of sizeable changes to the gambling business in the UK. The gambling and betting industry has voluntarily agreed not to advertise during live sports on TV before 9pm starting from the summer. In addition, the goverment is legislating to crack down on the amount that can be staked on fixed-odds betting terminals – something that is likely to lead to the closure of hundreds of betting shops. 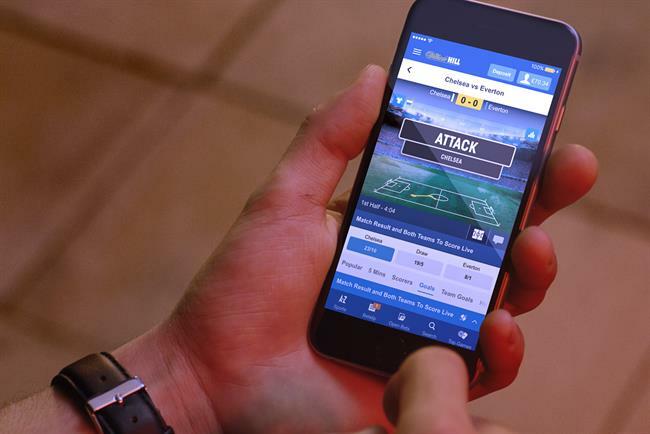 The UK is William Hill’s biggest market, but the company has set out ambitions to become the number one player in the US, which is undergoing a state-by-state deregulation of gambling laws. In November last year, William Hill hired a new global brand and marketing director, Charlotte Emery, who was previously in charge of British American Tobacco’s Kent brand of cigarettes.